I didn’t feel like going to Redhead tonight I went to Minca instead. 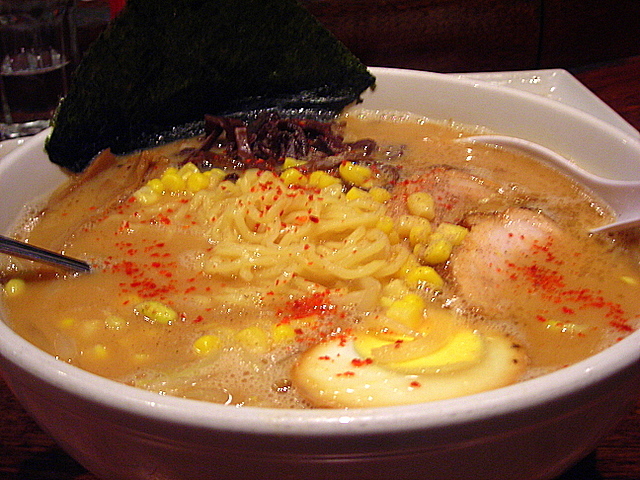 Minca was one of the first ramenyas to open in New York City. It retains a devoted following even as others such as Momofuku Noodle Bar, Ippudo and Setagaya have come onto the scene. 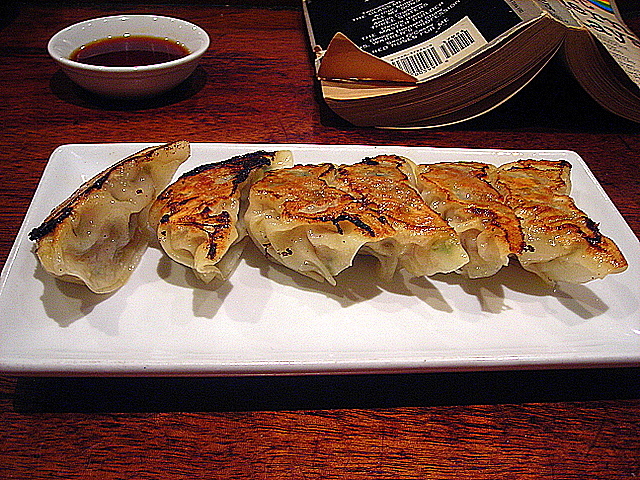 Your typical ramenya experience begins with a plate of gyoza and a glass of beer. I opted for water instead. I’m not much of a beer drinker. I usually drink alcohol only when I go out to eat, and then only a cocktail or wine — and then only if I’m having a large meal. 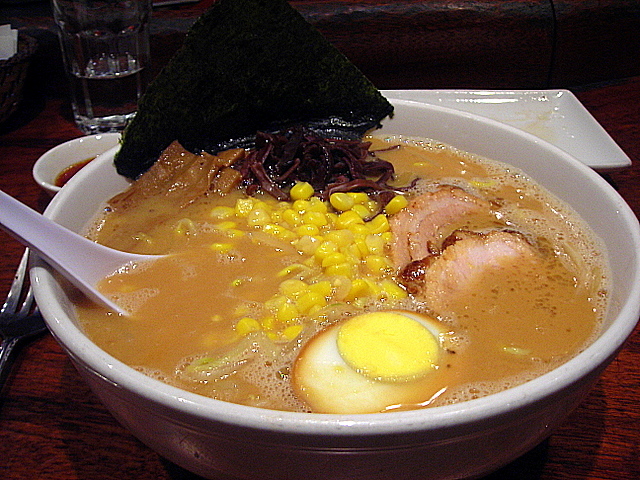 Minca is located at 536 East 5th Street (Avenue B) in Alphabet City. 24 Jan	This entry was published on January 24, 2009 at 11:34 pm. It’s filed under food, general, New York City, winter and tagged East Village, gyoza, Japanese food, New York City, ramen, ramen-ya. Bookmark the permalink. Follow any comments here with the RSS feed for this post. These were perfect. Crispy and delicious.